Today represents a fantastic result for vEcotourism Project Advisors Dr.’s Colin and Lauren Chapman; a long-awaited mobile clinic van for Kibale National Park has finally arrived in Uganda. The Kibale Health and Conservation Project, founded by the couple, works to to provide health care to the local communities surrounding Kibale National Park as well as create tangible benefits from the Park to improve community-park relations. In a region with a life expectancy of only 45 years and where over a quarter of children under five are malnourished, this mobile health clinic will provide both health and conservation education reaching many rural people in villages surrounding the Park who have little or no access to hospitals and doctors. The Kibale Health and Conservation Project has already benefitted thousands of local people in the region through affordable health care, mosquito nets and more. 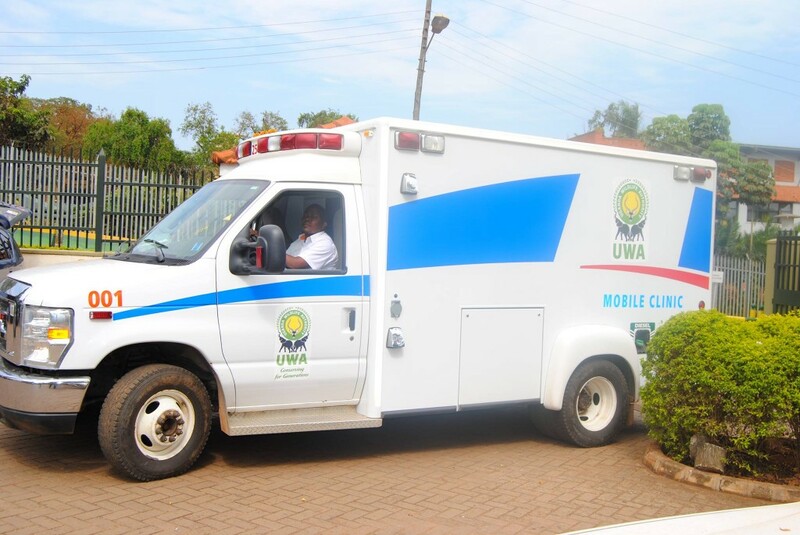 A result of collaboration between the Ugandan Wildlife Authority (UWA) and the University of McGill, Canada, the mobile clinic will initially be run by The Kibale Health and Conservation Project before being handed over to UWA to continue the effective programme. A ceremony to present the mobile clinic is to be undertaken next week and vEco’s Ugandan team is gearing up to attend this exciting event! We will be blogging about it here on chimp-n-sea.org, so make sure you check back soon! This entry was posted in News, Projects, Stories from the Field. Bookmark the permalink.